Help to support the cause by spreading the message with Free West Papua T-Shirts, flags and other merchandise; remembering the people of West Papua who are not free to show support for their own freedom. You can order from a large selection of such merchandise directly from our Online Shop. We accept all currencies and deliver worldwide. 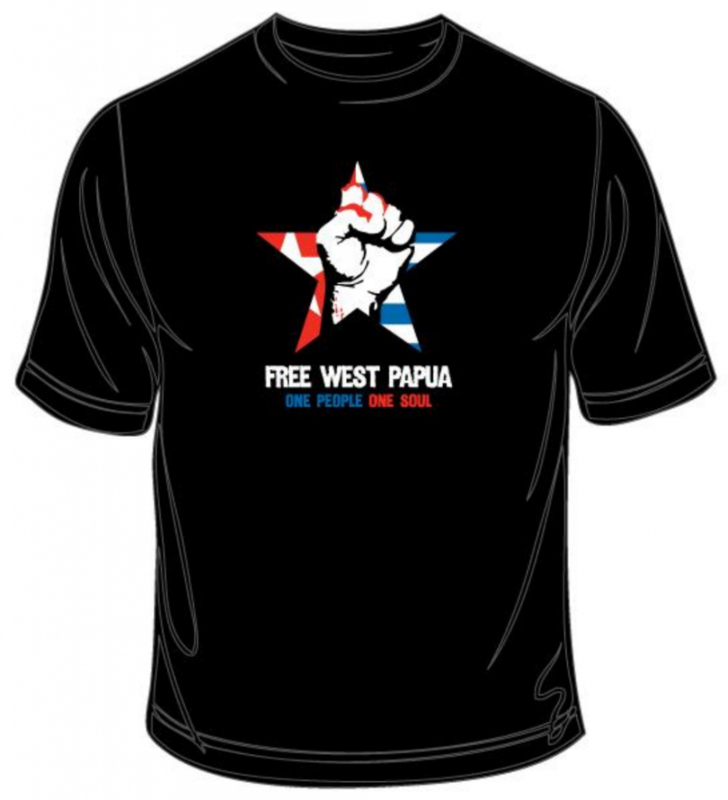 All proceeds go towards this Campaign for a Free and Independent West Papua. 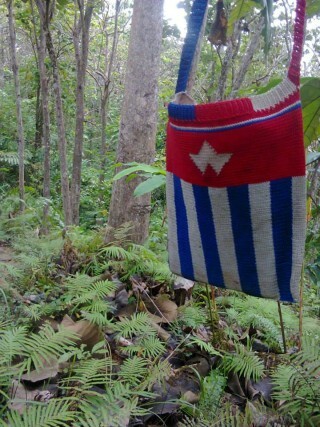 Maybe you could send one of our West Papua greeting cards or buy a Free West Papua item Campaign for a Christmas present? 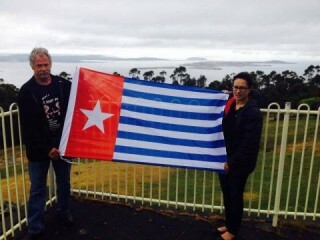 People all around the world are seeing the Morning Star symbol of West Papua and wanting to proudly wear it and show their support for West Papuan liberation too! 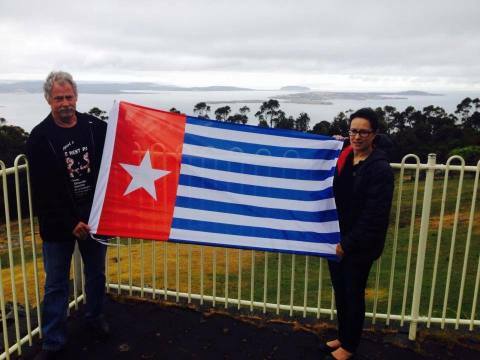 Feel free to send us any photos to our Facebook Page of you with the West Papuan flag or other merchandise and we can share them with your permission. You can also e-mail us on office@freewestpapua.org. Remember, every year on 1st December there will be a Global Demonstration, rising the Morning Star flag of West Papua when masses of people all around the world will raise the flag and show their support for the freedom of the country.